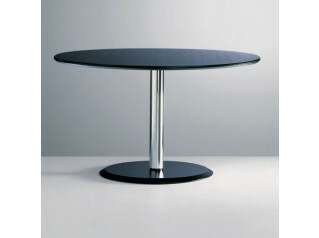 Size Round Table L901 is made of solid ash, but is also available in other finishes and colours. 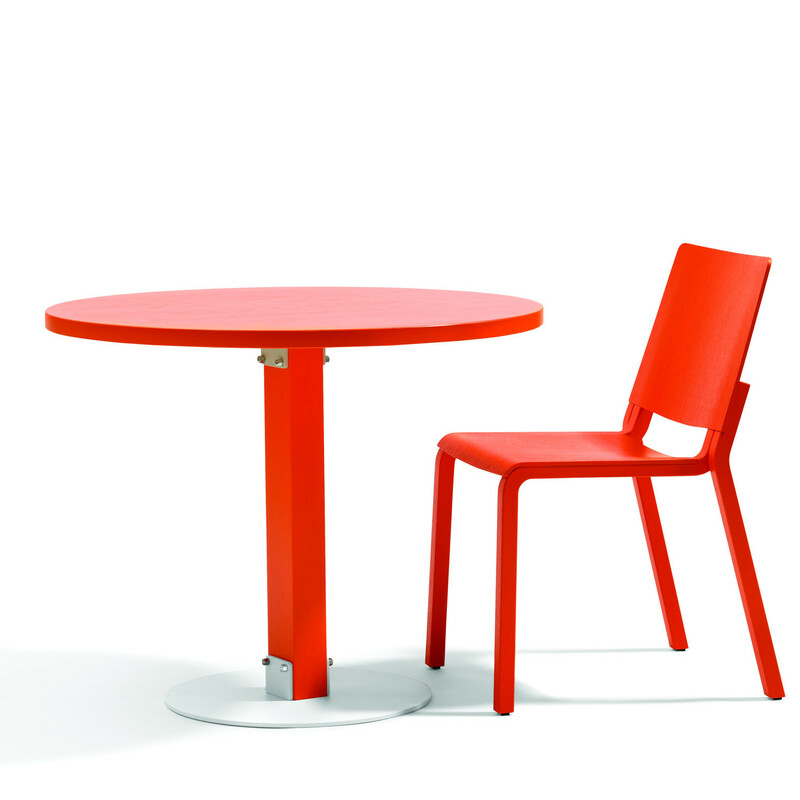 It is as much at home in conference rooms, cafés, office breakout areas as well as other public spaces, as it is in a domestic setting. 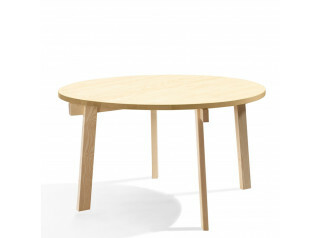 A simple yet hight quality modern table from designer Thomas Bernstrand. 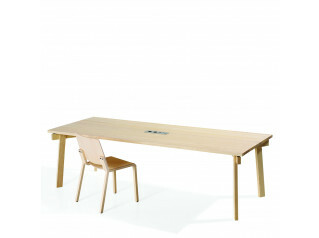 The Size Breakout Table's base and table top is made from solid stave-glued ash wood. 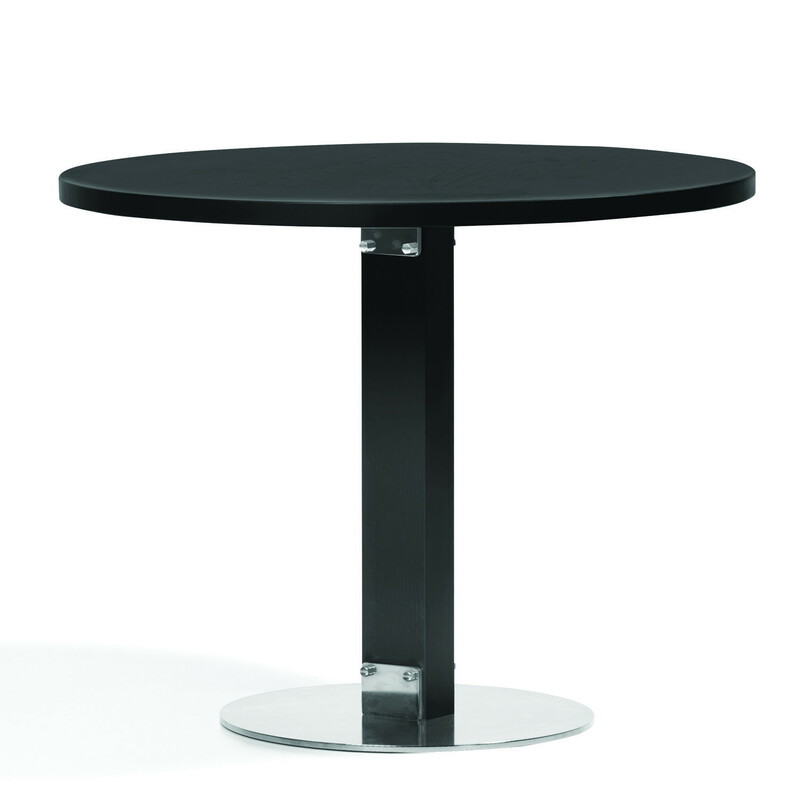 Size Round Table L901 is 720mm high with a pedestal base pillar 7x10 cm thick. 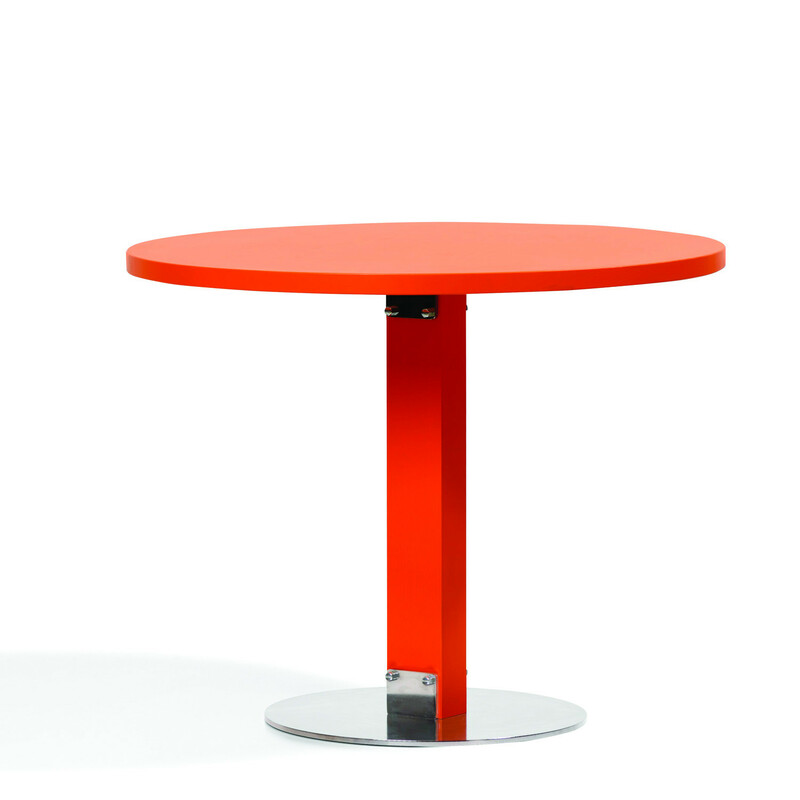 Available in two sizes of the lacquered steel footplate. 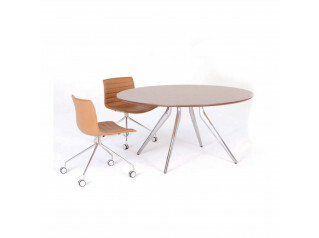 You are requesting a price for the "Size Round Table L901"
To create a new project and add "Size Round Table L901" to it please click the button below. 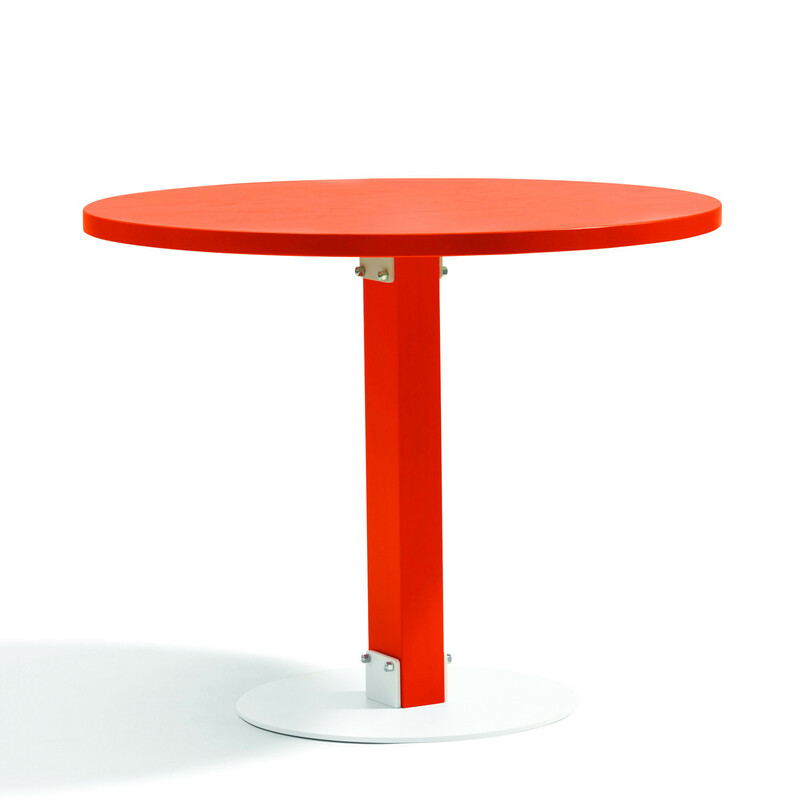 To add "Size Round Table L901" to an existing project please select below.